Samsung Galaxy Note 9 will be released today, I believe many people are looking forward to it. According to today’s report, it will sell for more than $1,000, so you must take protective measures, it is very necessary to buy the Samsung Galaxy Note 9 case. 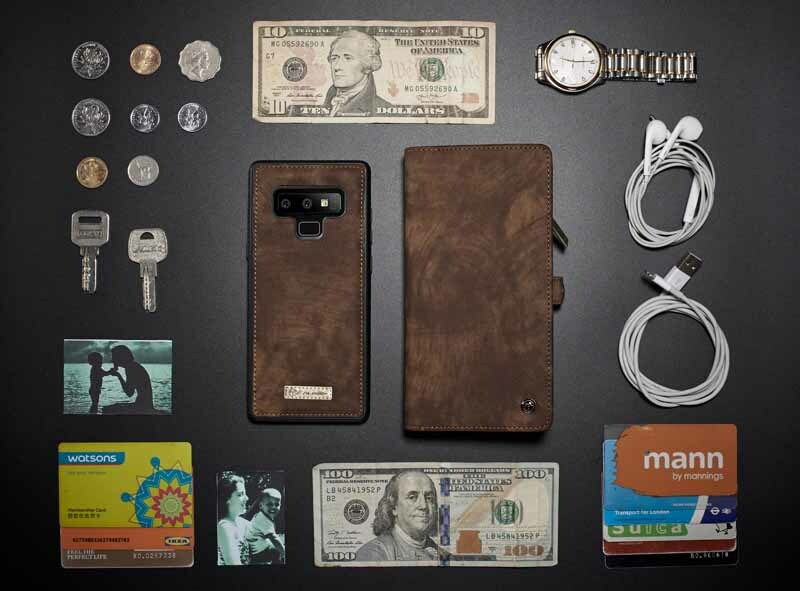 If you are a wallet case fan, this article will introduce you to the best Samsung Galaxy Note 9 wallet case. Thanks to its detachable 2-in-1 design, this CaseMe case includes a protective inner casing that can be used separately with the Galaxy Note 9. It has high-quality PU leather that provides sufficient shock absorption and keeps the phone away from dust. Unlike other wallets, this wallet has 10 card slots and is ideal for carrying personal credit cards and money. When you don’t need the entire wallet phone case, you can remove the wallet, because it is designed to be detachable and connected via a magnetic case. This wallet case has a detachable wrist strap that can be easily carried. 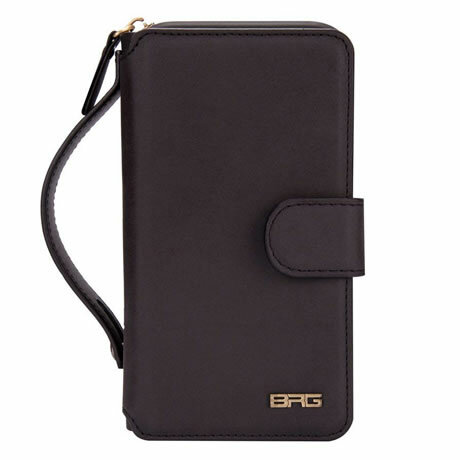 Designed with premium vegetarian leather, BRG Case is extremely durable and suitable for any occasion. The 2-in-1 housing has a detachable magnetic back cover and a PC plus TPU inner case. With multiple cash and card slots, you can place credit cards, ID cards and money. There is also a mirror where you can make up at any time. It also gives you easy access to all buttons and ports. This iPhone X wallet case looks a bit thicker, but it is the perfect replacement for your wallet.